Lund's non-folding bike carrier attachment allows you to carry up to three bikes on a hitch mounted carrier. The front tire slips into the loop and is secured with tie downs (not included). 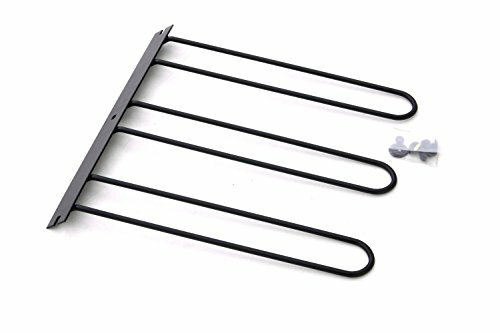 This carrier is made of durable, black powder coated steel to prevent rust and stand up against all types of weather and road grime.